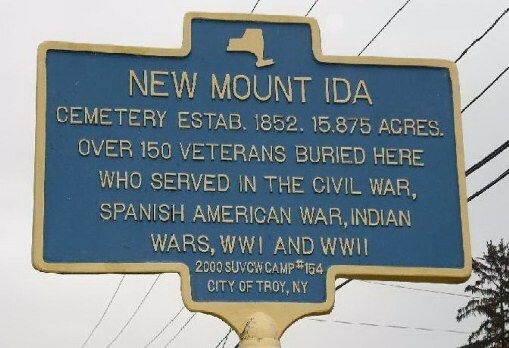 We are presently planning on working to clean up the cemetery in conjunction with the City of Troy. We hope to conclude Our Restoration of the Graves of the Soldiers interred there; from our Work which was started in the 90s. 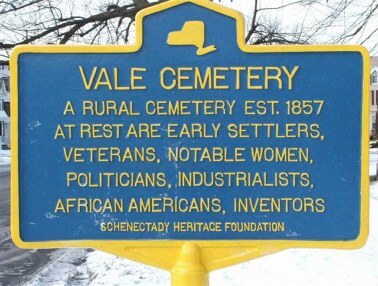 We are presently working on the "Civil War Project" with St. Agnes Cemetery in Menands. The project consists of cataloging, restoring and replacing all of the Civil War Veterans Headstones in the Historic Cemetery. We assist with volunteering and memorial services. to Fully Restore the Col. Horsfall GAR Lot at the Vale Cemetery. 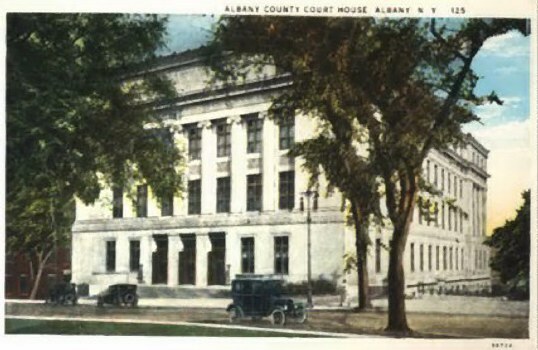 The Camp in conjunction with the Albany County Executives Office has reclaimed use of our old Headquarters at the GAR Room. 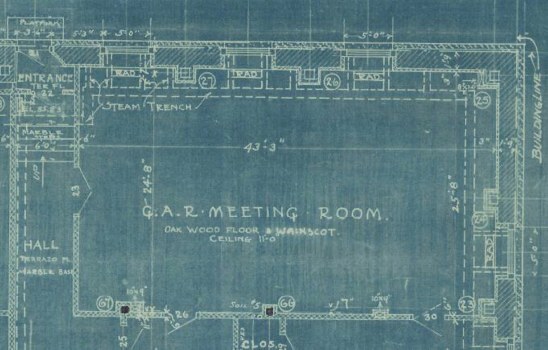 It will be called the Grand Army of the Republic(GAR) Room, has a Plaque, a Display Cabinet and we will maintain usage of the Original Entrance and the Room when not used for the Cafe for meetings/special events. No material or contents are to be copied, reproduced or linked without the express written consent of the Camp Commander and Webmaster.